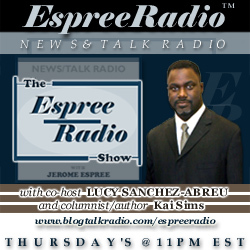 “EspreeRadio” show is a live, call-in program that let’s you hear from thinkers, writers, politicians, athletes, entertainers and experts on a variety of topics. In some cases you will get free advice to help improve your life! Don’t miss the opportunity to hear one-on-one interviews or roundtable discussions about the issues. 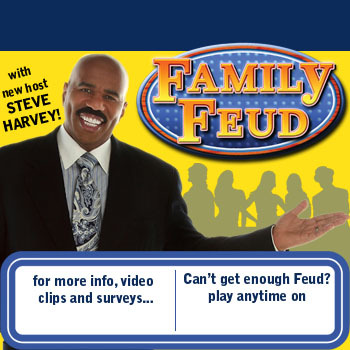 If there is a hot topic you would like us to discuss in a show segment or if you would like to schedule an appearance as a guest on our program, please send an email. Your questions and ideas are welcomed. About Host Jerome Espree - Political Strategist, Publisher & Radio Commentator brings independent thought radio to life with special guest, commentary and news you can use. He has written forewords and introductions in various books and is current working on his first book on finding your internal guidance in knowing. A book on the practical use of Quantum Physics.